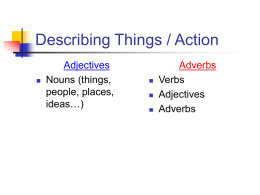 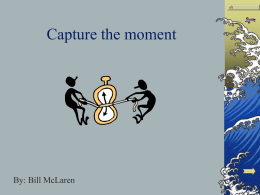 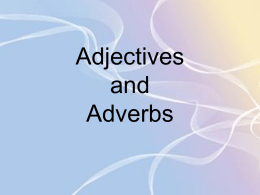 An adjective is a word or set of words that modifies (i.e., describes) a noun or pronoun. 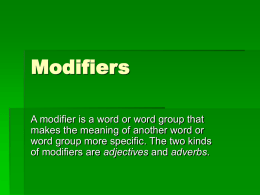 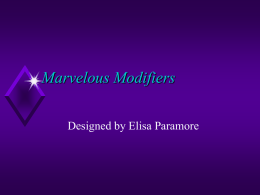 Adjectives may come before the word they modify. 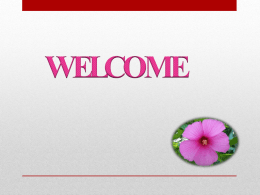 She likes a high school senior. 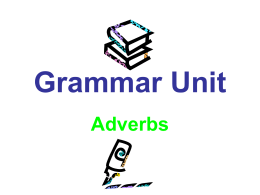 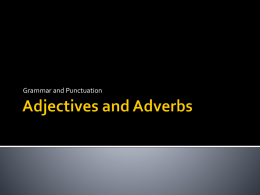 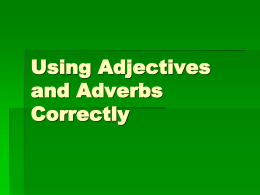 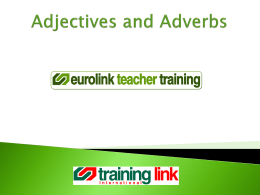 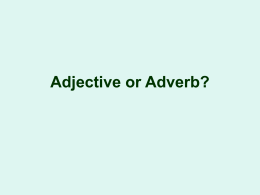 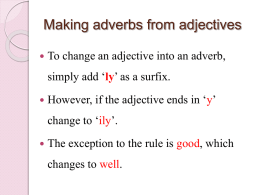 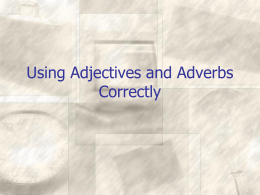 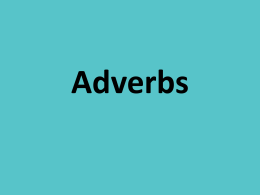 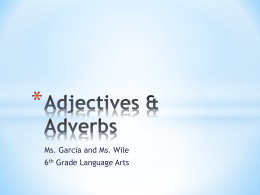 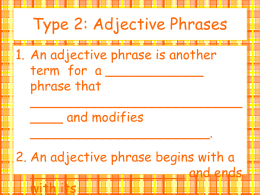 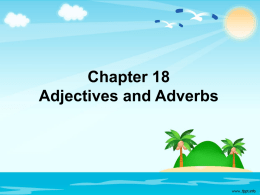 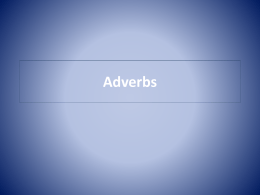 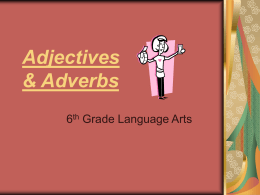 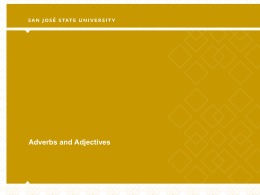 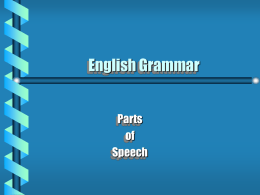 An adverb is a word or set of words that modifies verbs, adjectives, or other adverbs.